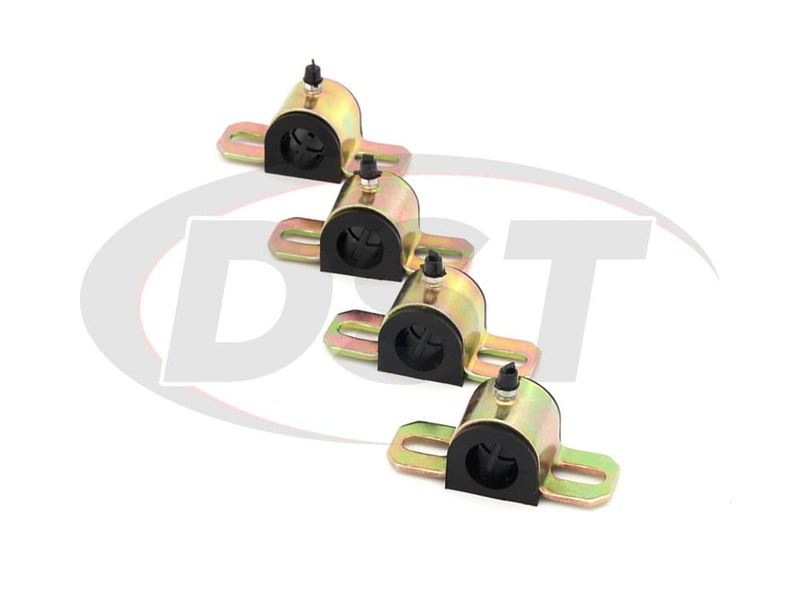 Thanks to the polyurethane used in the 8-1146 your sway bar's efficiency will not only be restored but now it will perform as if it was a size larger! Your Acura NSX is a performance car, so there's no doubt that it comes as a surprise when you start hearing thunking sounds underneath your NSX and you also start having issues with your handling. The most prominent issue with your NSX would be the leaning. While taking corners your NSX feels like its leaning much farther than it should.  Once you pull out of the corner you could hear, or even feel, a thunk from beneath your feet. 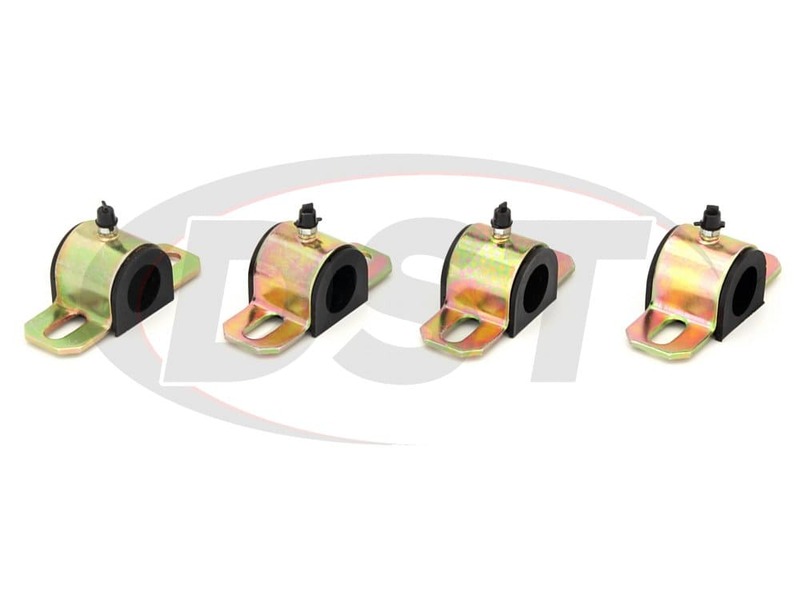 These problems can be caused by failed OE sway bar bushings. 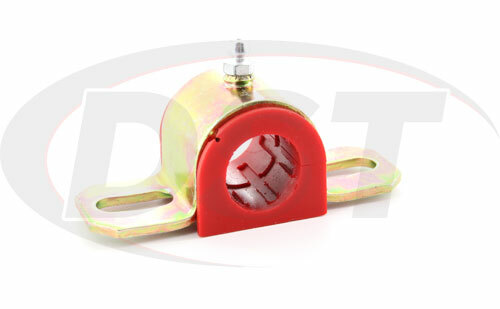 The OE bushings on your Acura NSX are made of soft rubber. This rubber is prone to stretching itself out over time, eventually cracking and rotting away. Once this happens your sway bar is left loose. Not only does this render the sway bar worthless, but the bar could be banging into other chassis parts, potentially causing even more damage. 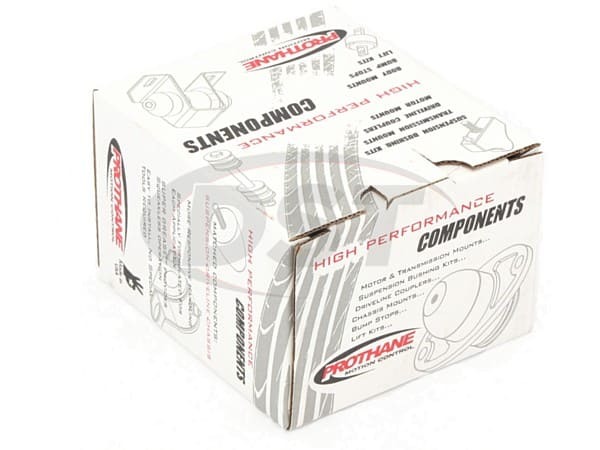 So, before this repair becomes very expensive, check out what Prothane has to offer! 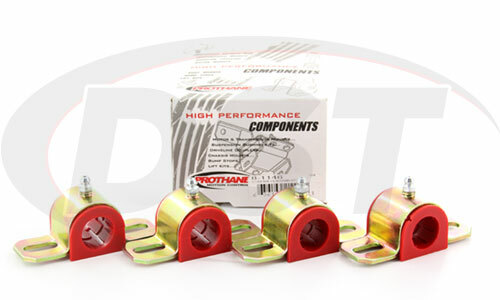 This is Prothane's 8-1146, a complete set of 22mm polyurethane sway bar bushings for the '91-'05 Acura NSX. 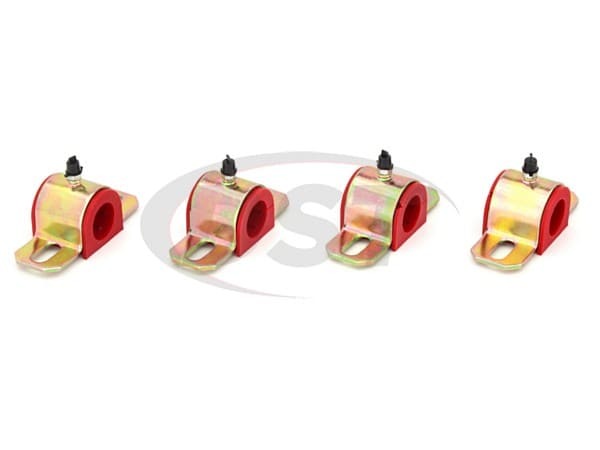 These bushings feature an easy-install design with a split incorporated into the side. This split allows you to simply slip the bushing over the bar instead of having to slide it all the way into place, that also means you can keep the sway bar on the NSX during the install, saving you time and effort. Thanks to the polyurethane used in the 8-1146 your sway bar's effects will not only be restored but now it will perform as if it was a size larger! 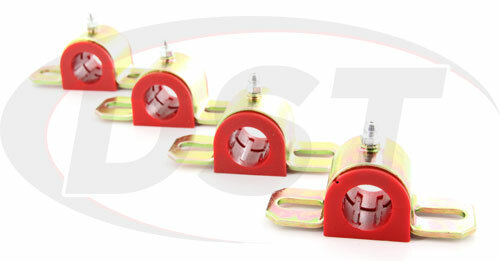 The 8-1146 also includes a grease-able bracket for each bushing. 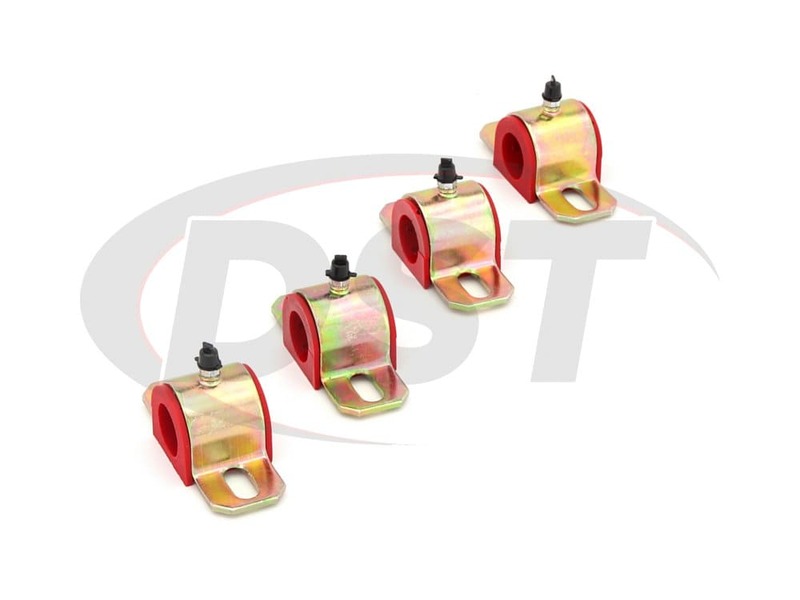 This bracket will allow you to apply grease to the bushings while they are still on the vehicle, further increasing their effective lifespan. Since the 8-1146 is made using polyurethane instead of soft rubber your NVH might increase slightly, but the safety of your other chassis parts, not to mention your restored handling, is well worth it. 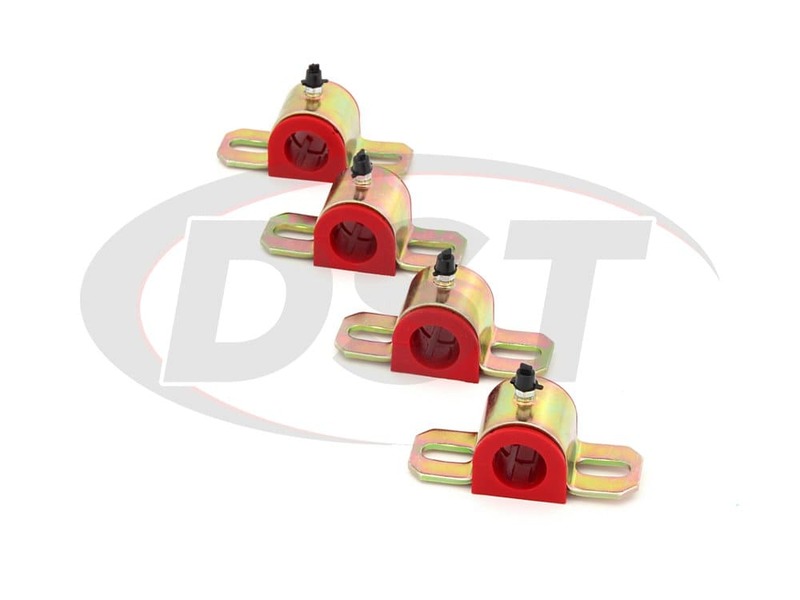 The 8-1146 also comes with a lifetime manufacturer defect warranty handled in-house here at DST.